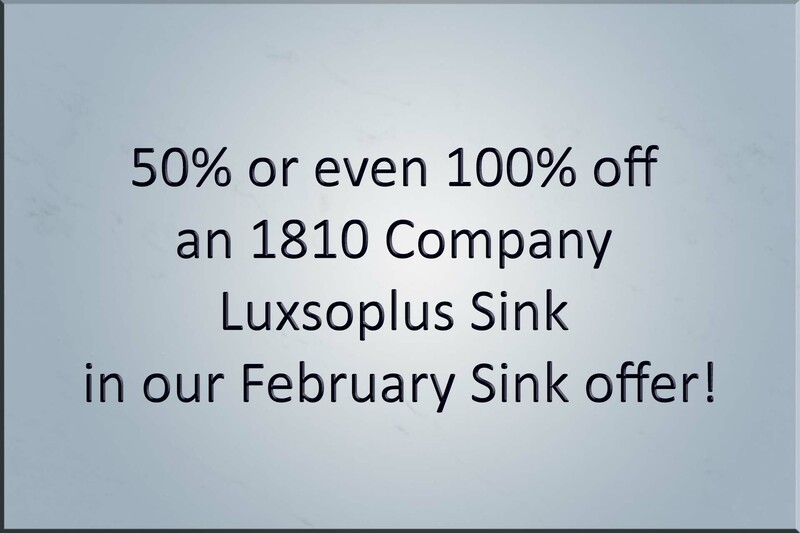 As of 1st March 2019 this offer is now officially at an end, but feel free to ask us if we can help with a Luxsoplus sink as we still hold some stocks at the reduced price! 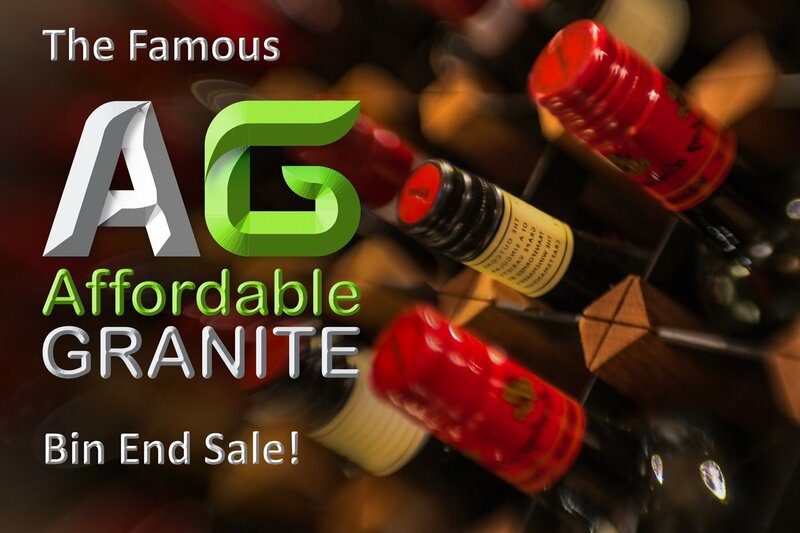 Here is our March 2019 special offer! The Luxsoplus Range from the 1810 Company is a contemporary, square design with tight radius corners. It is high end without the high-costs (or difficulty in cleaning!) of fully-square, 90° corners. With all the usual benefits of the 1810 range – strong stainless steel, satin finish, sound and thermal insulation – the Luxsoplus is a definite move up and away from your basic, entry level stainless steel sink! The Luxsoplus 500u is a beautiful single bowl sink for those who want a larger bowl that still fits within a 600mm cabinet. 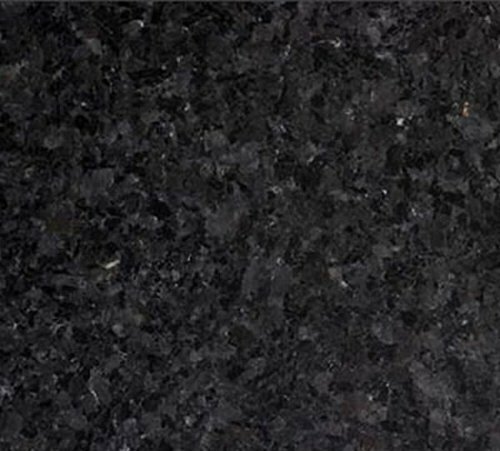 Modern and yet practical, the 500u is easy to clean and maintain, and looks good under granite and quartz, 30mm and 20mm thick surfaces. We are offering both the 500u and the very similar but slightly smaller 450u in our February offer! Usual recommended selling price £320 for the 500u and £300 for the 450u. 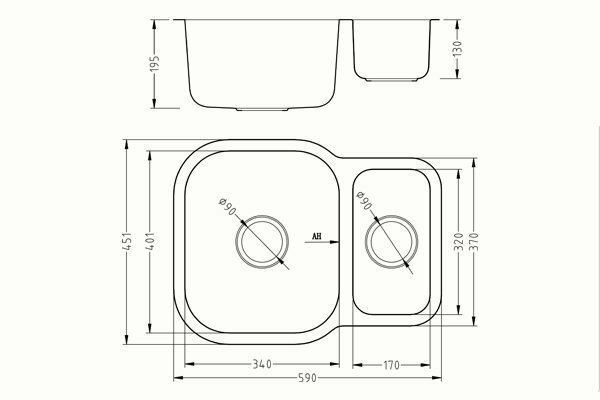 The Luxsoplus 340/160 is the classic L-shaped one-and-a-half bowl sink from the range. 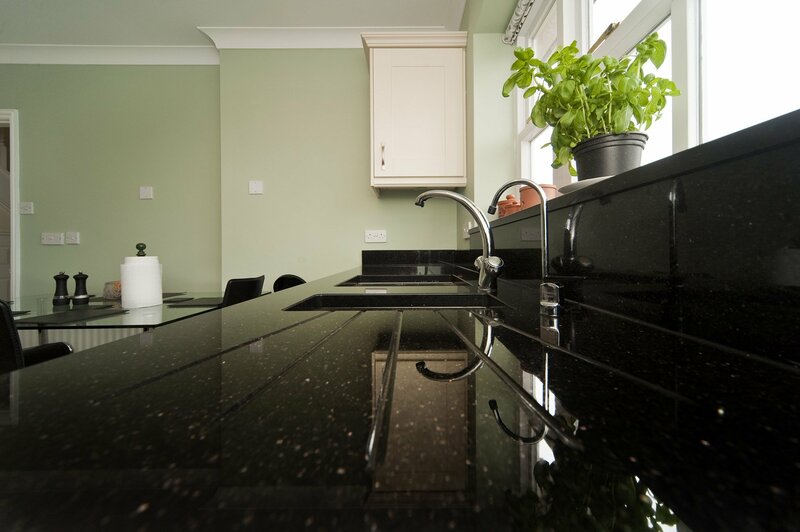 Compact, practical and beautiful, it will suit many kitchens and washing-up styles. 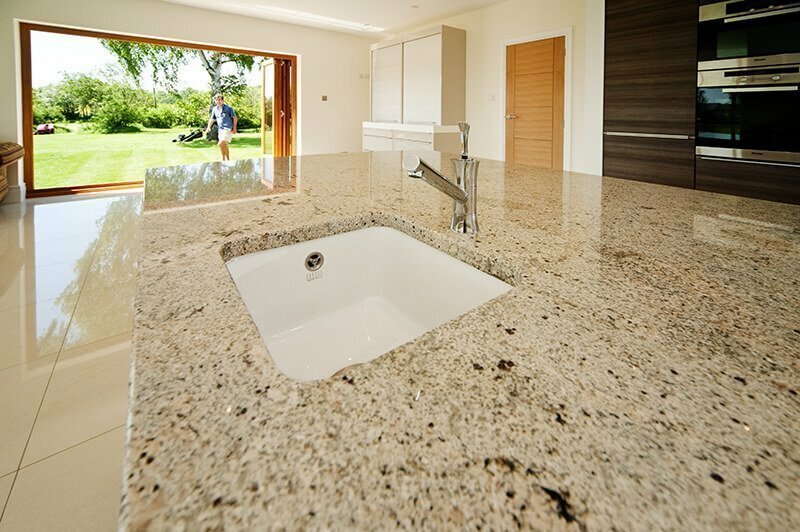 If you need a relatively compact sink layout and like having a small secondary sink for rinsing or draining, this could be the sink for you! The Luxsoplus 340/160 is available in both right- and left-handed configurations: Big Bowl Right (BBR) and Big Bowl Left (BBL). Usual recommended selling price £400. 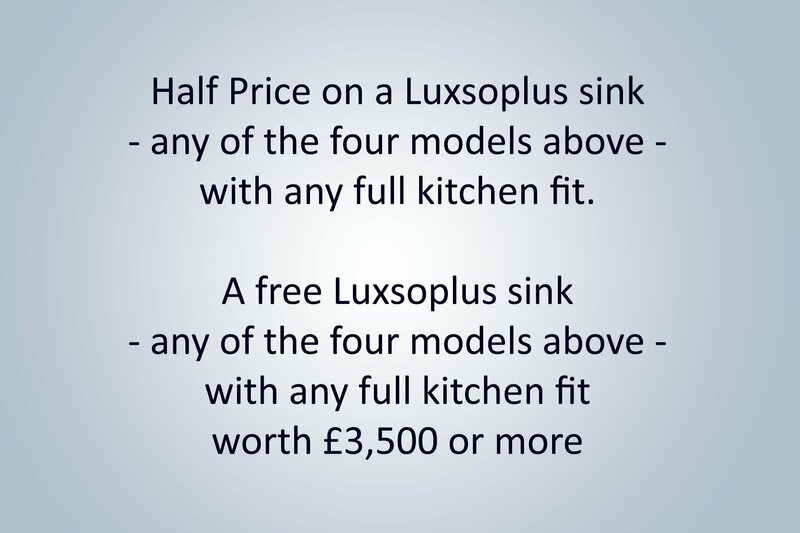 We think that the Luxsoplus sink will compliment any kitchen really well. Why not team it with an 1810 Company tap too? We have sold hundreds of Brushed Steel Curvatos, or, for a bit of colour and flexibility, why not choose one from the stunning Spirale range? 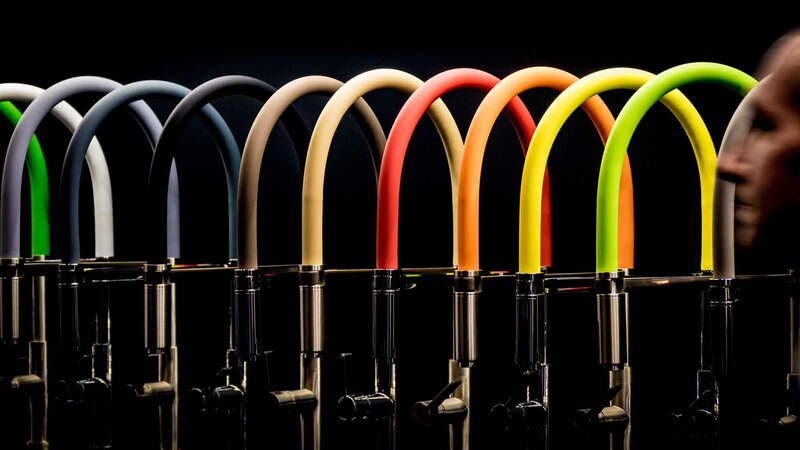 We saw the variety of hoses shown here at the KBB show in Birmingham, last March.